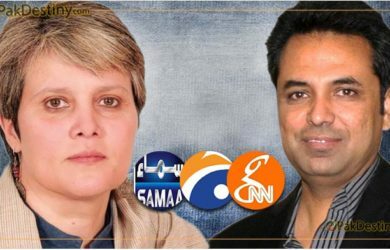 Talat’s departure from Geo is being made controversial? 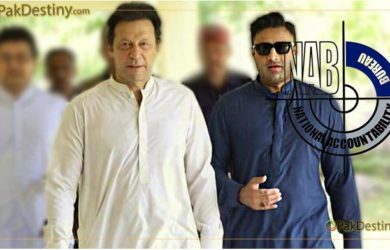 By Raza Ruman Here comes another big shot of Prime Minister Imran Khan. 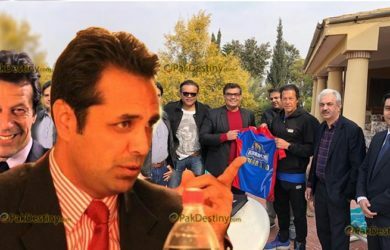 His buddy, a NAB-TAINTED Zulfi Bokhari is back in news as Mr Khan has appointed him the government’s adviser on overseas. 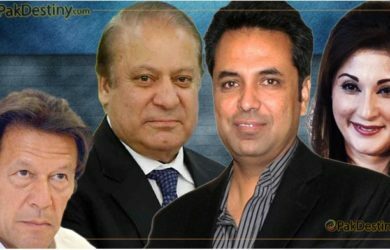 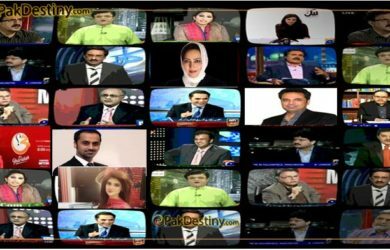 By Raza Ruman (Pak Destiny) The social media is abuzz with Geo anchor Talat Hussain’s un ending love for the Sharif family and hatred for Imran Khan. 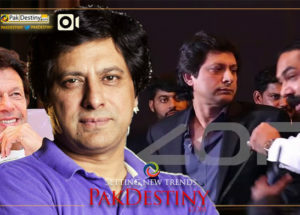 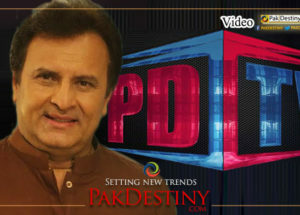 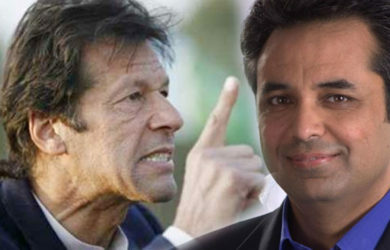 By Sarmad Ali (Pak Destiny) GeoNews anchor Talat Hussain vent out his anger against PTI Chairman Imran Khan by declaring whole team of ARY anchors “his team”. 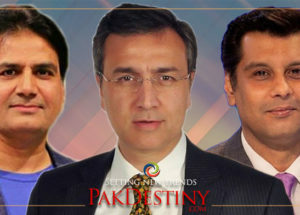 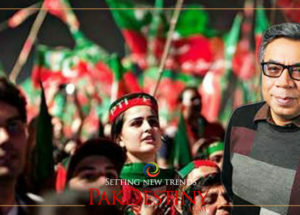 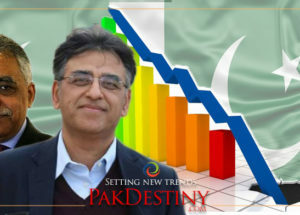 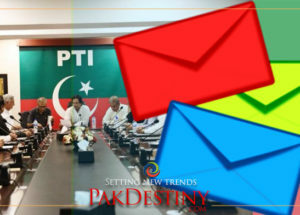 By Raza Ruman (Pak Destiny) Anchors Talat Hussain was bombarded by PTI activists on social media for allegedly embroiling Imran Khan with a controversy in a judge.